It's time to let your love of wine out of the bottle. As any wine aficionado knows, loving the delicious reds and whites and roses goes far beyond just drinking the beverage. It's about the fun, wine-filled lifestyle. So, why not add a few wine-themed shirts to your wardrobe? These quirky shirts give normal graphic tee's a run for their money. It's the perfect way to add a little zest back into your closet. Thinking that your friends and family may judge you? Who cares! These shirts are just as adorable as they are funny (and mostly, true). If loving wine is wrong, then I don't want to be right. Also, let's be honest with ourselves — everyone already knows about your love of wine. It's your go-to gift for any occasion. Did your significant other just break up with you? Here's a bottle of wine. Did you figure out how to put together your Ikea furniture? Here's a bottle of wine. It's a classic! 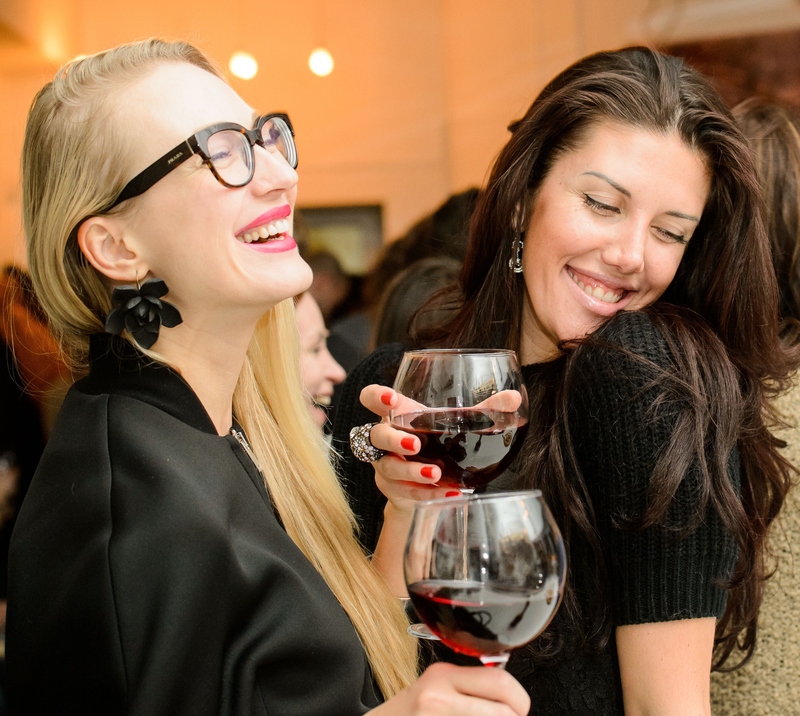 Not only is wine a delicious beverage, but now it's also a fashion trend. Wondering which wine-themed t-shirts you need to incorporate into your wardrobe? Here are some wino-approved styles that are sure to become staples in your wardrobe. I didn't call you last night. The rosé did. It's quite catchy, don't you think? It also means no worries. Because why do downward dog if there isn't wine next to you? Do you really need anything else in your life? As the wise wine guru Drake always says, "Drinking every night, because we drink to my accomplishments." Because what you put in your body should be just as fabulous as what you put on your body. There is also a 60 percent chance of Netflix.